Suffering from auto accident injuries, sports injuries, low back pain, neck pain or sciatica? We are here to get you back on your feet with advanced chiropractic care for the entire family. 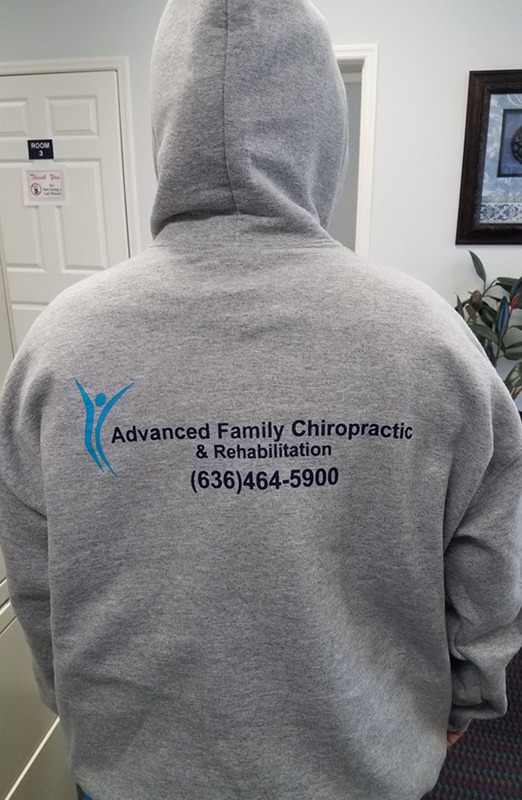 At Advanced Family Chiropractic & Rehabilitation we strive to offer our patients the most cutting edge technology and chiropractic advancements. 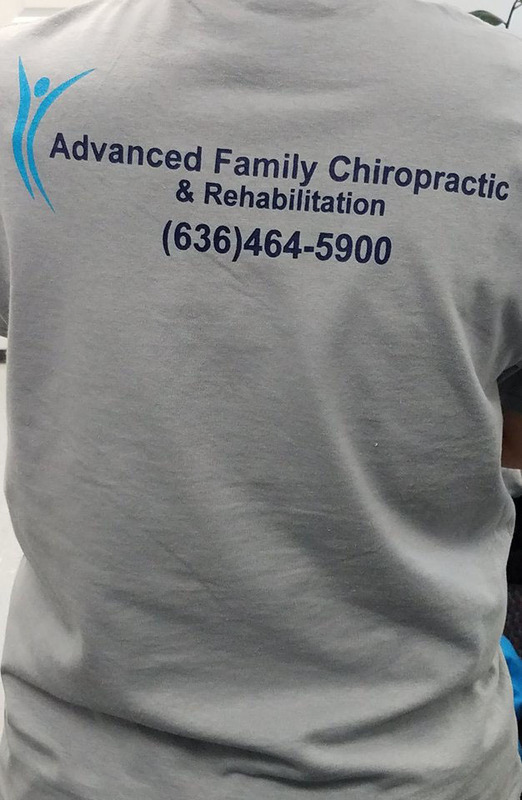 Our Imperial chiropractor is dedicated to serving the greater Imperial areas of Arnold, Imperial, Mehlville, Fenton, Barnhart, Kimmswick, Herculaneum, Pevely, and Festus and to advancing your family's wellness. Our chiropractor in Imperial provides spinal & postural screenings (X Rays) on site for your convenience as well. For sports injuries, auto accident injuries, a workplace injury, or any injury, we offer personalized chiropractic care to not only provide you relief, but to help you rehabilitate to return to your regular activities. From there, it is our goal to keep you healthy with regular chiropractic care at our Imperial, MO office. We offer a number of chiropractic techniques to suit all of our patient’s needs, from infancy into your golden years. It is our philosophy that chiropractic care is for the entire family to keep everyone well, every day. If it is your first time receiving chiropractic care, welcome! During your first visit we will ask you a series of questions to get to know you. From here our caring team will provide a personalized assessment and plan for your wellness goals. It is customary for you to receive an adjustment at your first visit with us as well. When injury strikes, our chiropractor in Imperial can be your first stop for rehabilitative care. When an injury takes place, discs can herniate and become compressed. We use spinal decompression to help take pressure off the spinal column so healing can take place. We also know that whiplash can take a toll not only on the neck, but can cause fatigue and headaches as well. 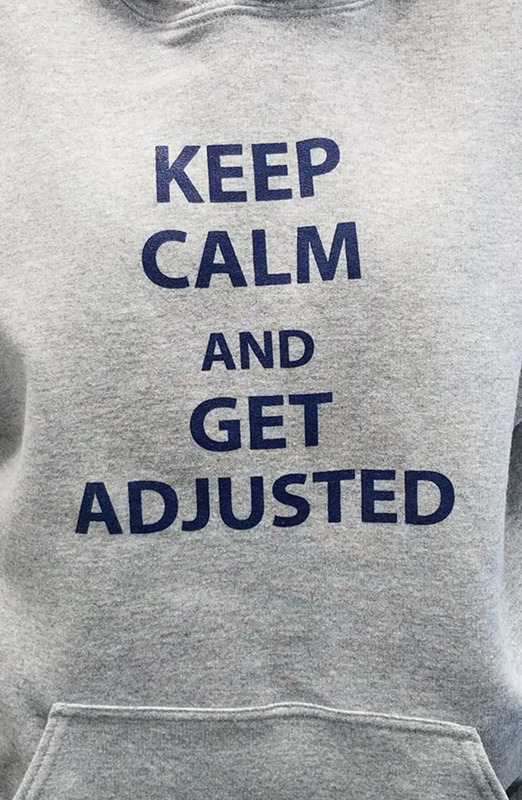 We are here to help with these needs as they are also related to chiropractic wellness. 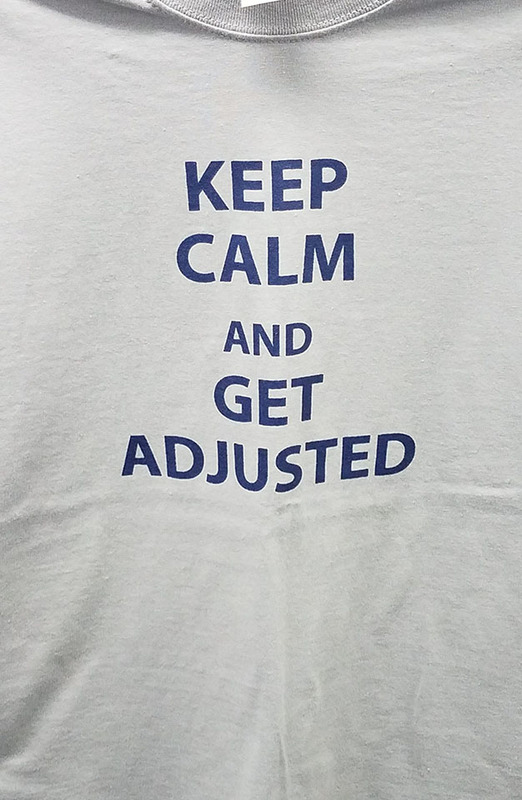 We are here to support your entire frame and why we offer adjunctive, complementary therapies to your chiropractic care with our Imperial chiropractor. One of these therapies is cold laser therapy. Cold laser is a noninvasive therapy that helps speed recovery when tissue trauma has taken place. The application of a laser helps reduce inflammation that may have taken place in fascia, ligaments, tendons and muscle surrounding the spinal column and other parts of the body. Our Imperial chiropractor wants you to be well when you are away from us. We may prescribe nutritional supplements, offer dietary considerations and suggest at-home corrective exercises to complement your rehabilitative care with us. Ready to begin your healing journey with chiropractic care in Imperial, MO? Please call us at (636) 464-5900 to schedule an appointment now.